Community - I Love Crazy Dough!! 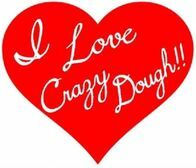 Here at I Love Crazy Dough, we strive to create a world of yester-year. 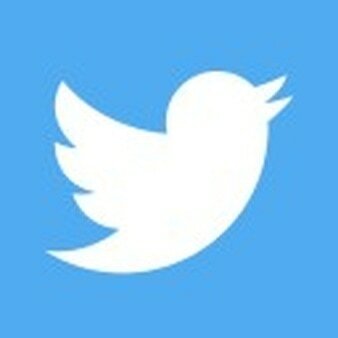 pursuit of the common good.